The 2017 Chinese New Year welcomes in the year of the rooster. 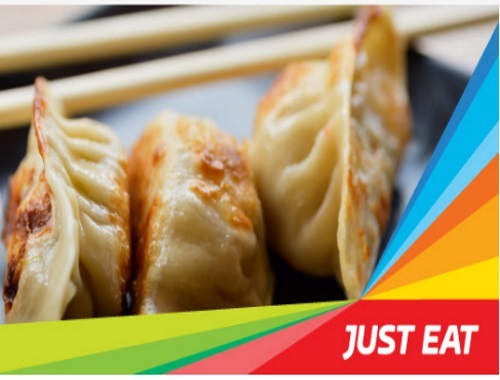 Known for being honest, intelligent, flamboyant and diverse, channel your inner rooster by taking advantage of three incredible deals on Just Eat. From January 25-January 31, indulge in three delicious meals — enjoy a feast of chicken fried rice with friends, have a casual date night over General Tso chicken, and perhaps some dumplings for yourself? Choose the code you want to use below and enter it at the checkout screen under "I have a voucher".